Tekashi 6ix9nine has one last chance to pass his GED and possibly save his career. The controversial New York rapper, born Daniel Hernandez, reported to a Manhattan court yesterday for his oft-delayed sentencing hearing. Urban Islandz previously reported that Tekashi69 took a plea deal in his sexual misconduct case. Getting his GED is a part of that deal authorities offered him and guess what, he took the test and failed,” Jezebel reported. Failing to meet the terms of his plea deal could derail his blossoming rap career with him spending years in the slammer. Tekashi69 turned up for his court hearing around midday on Tuesday flanked by his attorney, who requested another adjournment in the because her client had trouble passing his GED. The judge wasn’t too thrilled but nevertheless granted the rainbow-haired rapper more time to meet his plea agreements. “This case has been happening since 2015,” said the judge. “This is ridiculous. A stoned face 6ix9nine held his head down as the judge, Hon. 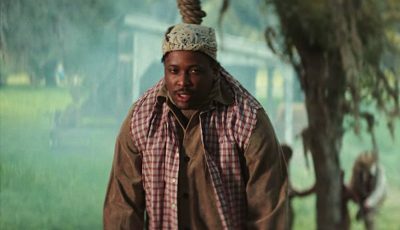 Felicia Mennin, scolded him before giving him “one last chance” to acquire his GED. The “Kooda” rapper promised his attorney he will stop at nothing to prove himself. “I will take mad classes,” he said. After all, he can more than afford it, after having confirmed he just signed a $7.5 million record deal. 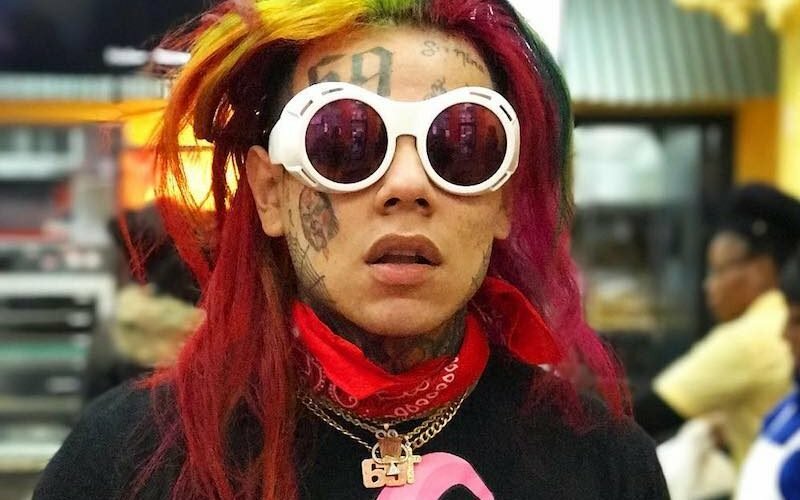 In November last year, Tekashi 6ix9nine pleaded guilty to “three felony counts of Use of a Child in a Sexual Performance.” He was 18 at the time of the crime and the victim was 13. The crime is punishable to up to 15 years in New York, but his deal could see the sentencing drastically reduced to a few years or just probation. His next court date is set for April 10, 2018, and something tells me the judge will have zero tolerance.